More than just an art gallery!!! Appalachian Creativity Center is a Gallery and Art Education Facility that encourages artists to produce high-quality art for a new and innovative art gallery. The gallery attracts artists of all mediums including photography, painting (acrylic, oil and watercolor), pottery, stained glass and much more. Appalachian Creativity Center also encourages writers to promote their literature through book signings and presentations at the Center and other public venues. In addition, the Center also has an excellent variety of jewelry, wood crafts, fiber arts, and other unique gifts produced by artisans of the Appalachian Region as well. Many of the artists are involved in our monthly demonstrations that take place on the sidewalk in front of our store. 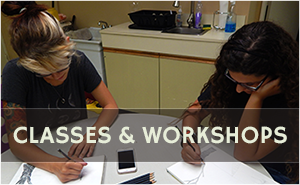 Our Art Education Center offers many traditional and unique classes for everyone. We also have classes for all ages. For those individuals with hectice schedules or those finding it difficult to make it to the scheduled classes, we also have Open Art Available to our visitors. Open Art provides an opportunity to work on a project at your convenience. We have several projects available during Open Art as well. Appalachian Creativity Center also works with several non-profit groups including the Fayette County Cultural Trust, T.E.A.C.H, and the Connellsville Garden Club to name a few. The Art Education Center is opened the same hours as the Gallery. 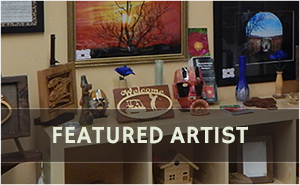 Art & Quill in da Ville is also a platform for local artist. 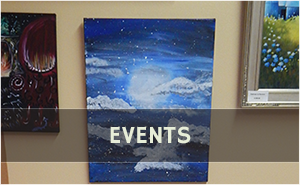 On this Facebook page, artists can post completed projects as well as upcoming art events. The objective of this Facebook Page is to show Connellsville as a vibrant, upcoming art community. Visit the page at https://www.facebook.com/Art-Quill-in-Da-Ville-1014039925380466/ to see the art community in action. 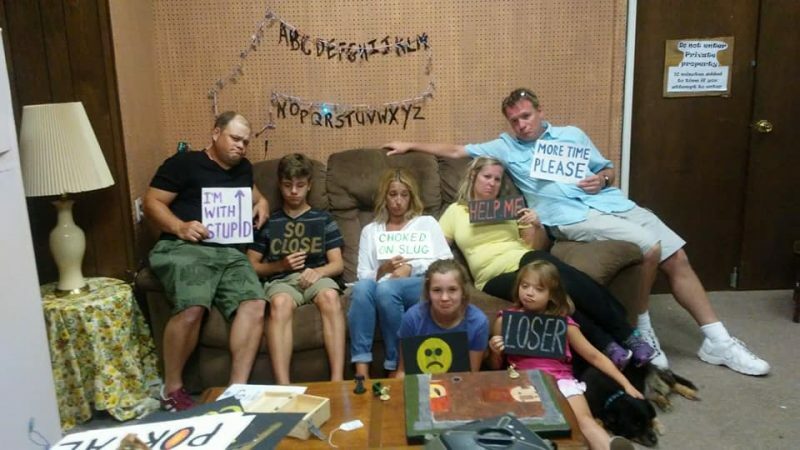 Appalachian Creativity Center is a proud Sponsor of Project Talent Theatre Workshops Escape Rooms. More information about upcoming dates and times for Connellsville Escape Rooms 2018 can be found on the Events page or on Connellsville Escape Room (Project Talent) Facebook Page http://www.facebook.com/projecttalenttheatre/.